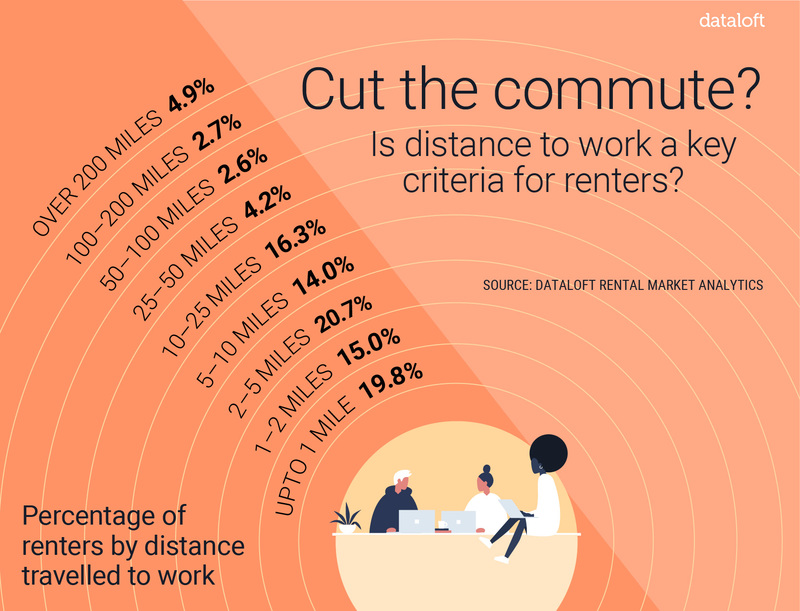 Is distance to work key criteria for renters? Closeness to work is often cited as a key determining factor for tenants in selecting rental accommodation. 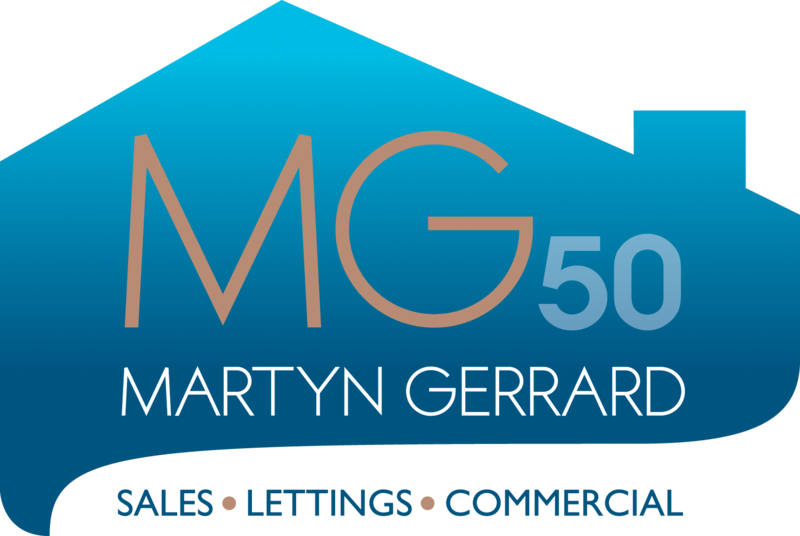 Analysis of tenants moving into homes in 2018, has revealed that almost 70% of tenants live within 10 miles of their workplace, with a third living within two miles. There are marked regional differences in this trend. While in London just 23% of London tenants live within two miles of work, in Yorkshire and the Humber, this rises to 37%. Improvements in technology and an increased ability and tendency to work from home, have opened up new opportunities. Indeed 10% of tenants live more than 50 miles from work.